Was it just delicious as the advertisements suggests? I head on vay-cay again and I am going to have a REAL burger, I find it SO hard to find lean ground beef here, or it's mixed with ground pork. We've been buying it from the larger chains but it's not always available. 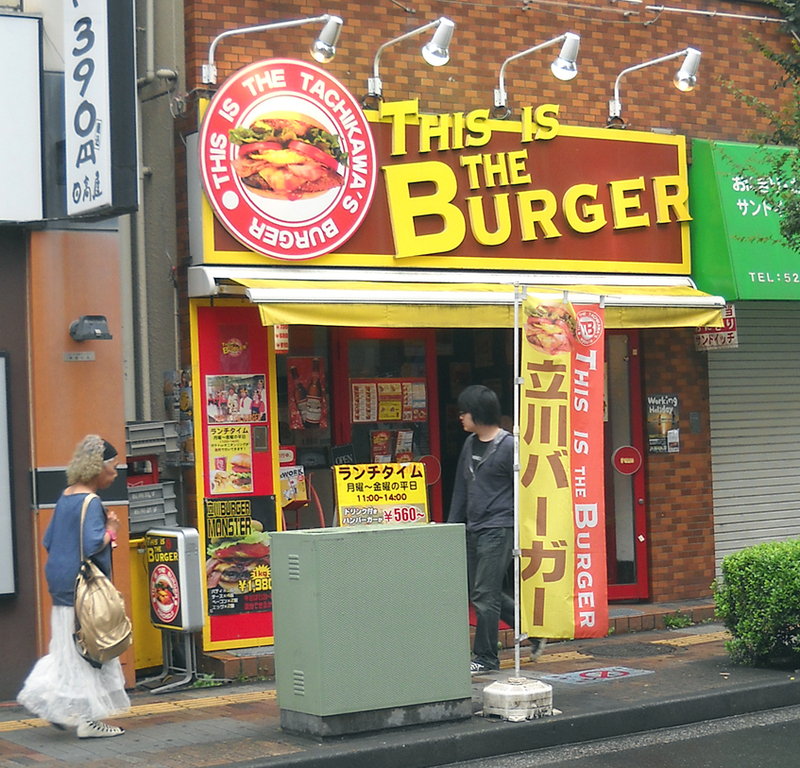 I wonder how good the burger is. I do the same thing as you and your husband. I wander around station areas and see what's there.